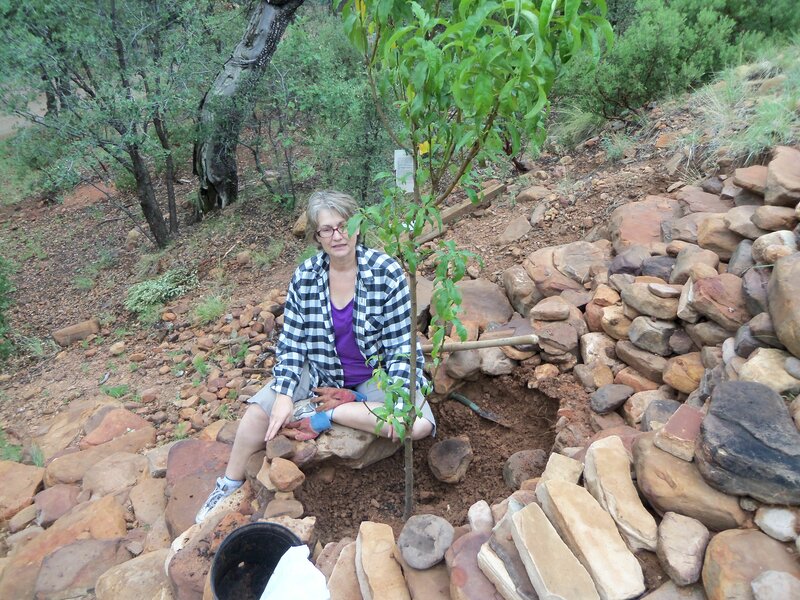 This entry was posted in cancer, inspiration, remodeling, therapy, Uncategorized and tagged arizona, mogollon rim, strawberry arizona. Bookmark the permalink. Thanks Sheryl! I think The Stone Stackers sounds like a good name for a rock band too. Where did all the gibberish come from? Darn computers. Ha Jan, my mom also has some almost identical pants…in fact we were wearing our matching outfits the other day. Look for us on the People of Walmart site! Also, those roads down from Payson are still scary though thank goodness it’s all 4 lane divided highway now. I can’t imagine your fright driving down without brakes! Dang woman that looks awesome! I do have a backyard if you are lonely….snicker.